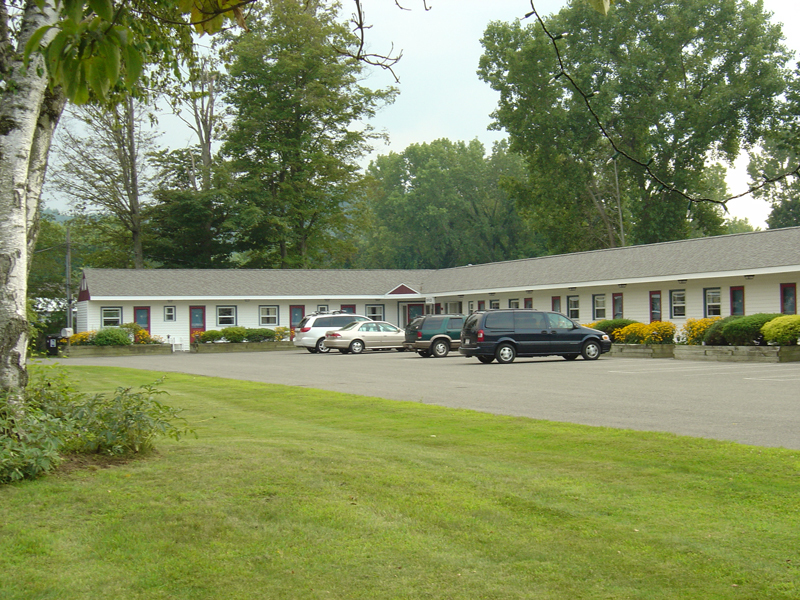 The Monument Mountain Motel is a moderately priced motel in Great Barrington, conveniently located on Route 7, just minutes from Stockbridge, Massachusetts. 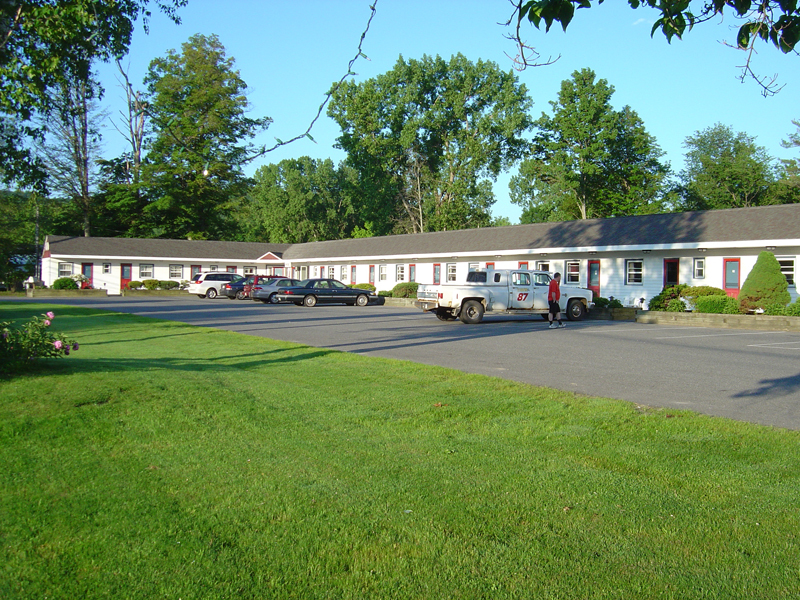 With 17 comfortable guestrooms, an outdoor swimming pool and pet friendly accommodations, our cozy hotel offers visitors great family style features and services just minutes away from Berkshire County�s most popular tourist attractions. 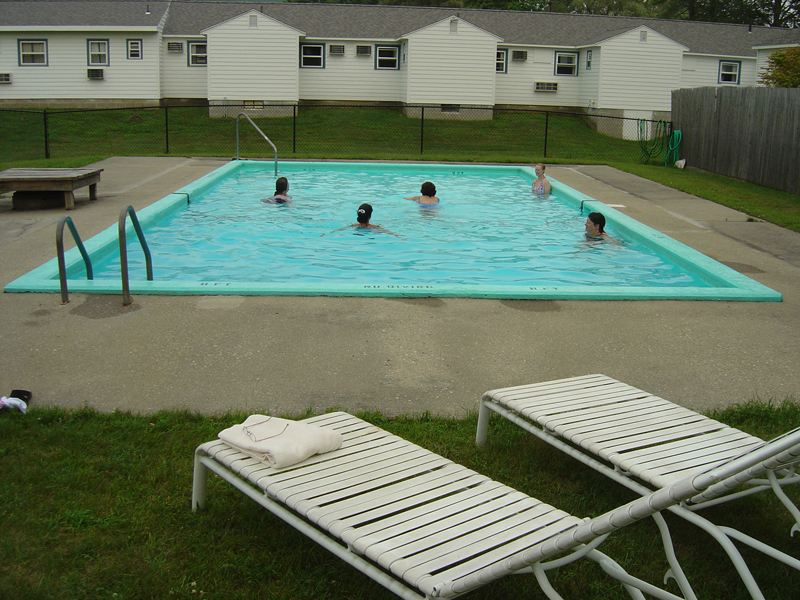 And our specials and packages offer great discounts on hotel accommodations and Great Barrington attractions. 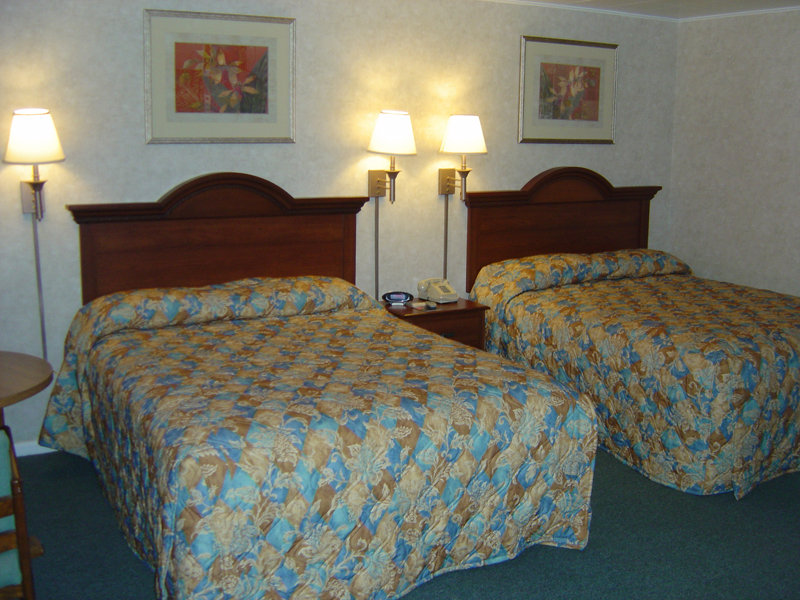 We offer affordable rates and newly renovated non-smoking rooms with clean and comfortable Queen, King or two Queen Beds �plus a microwave, medium range refrigerator and other extras. 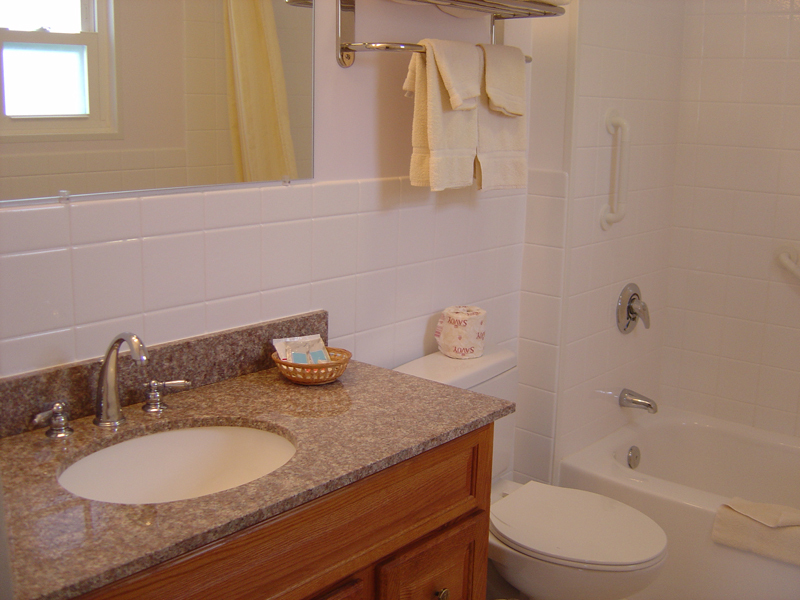 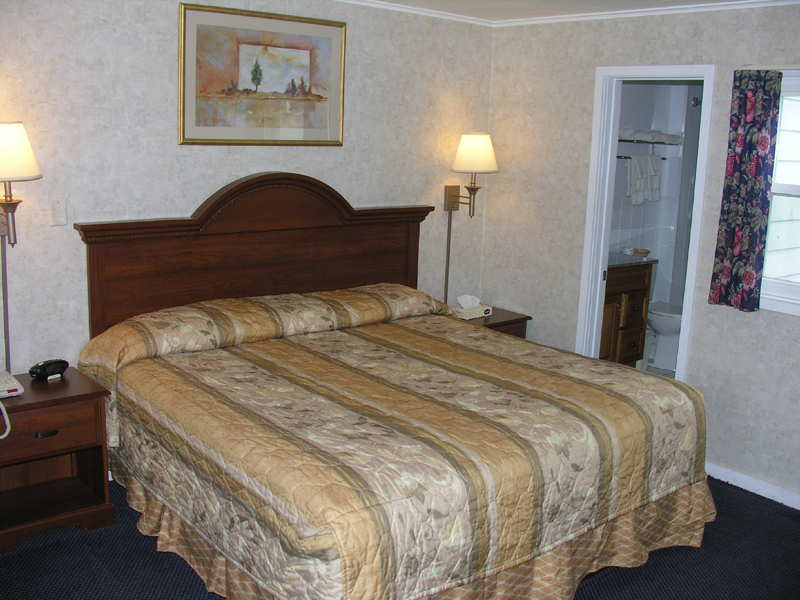 All rooms include Cable TV, Free Local Calls and Complimentary Wireless Internet. 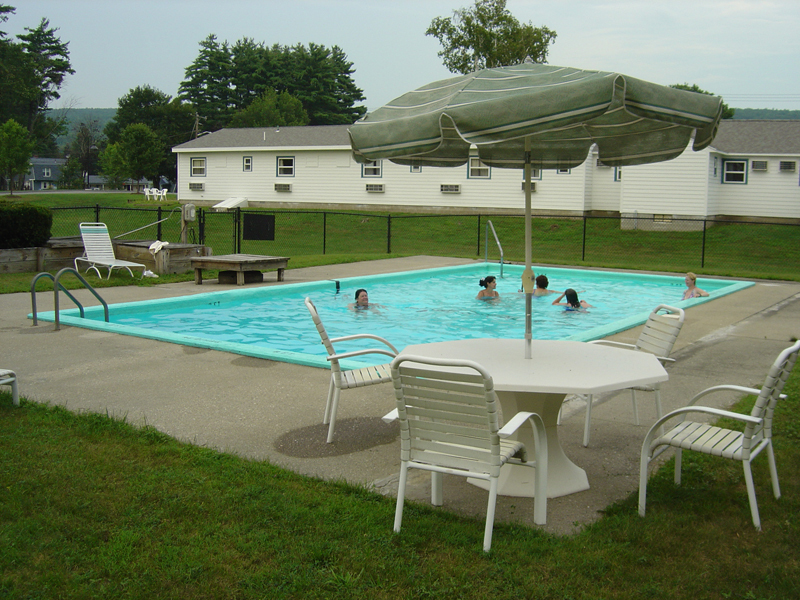 Enjoy family style lodging and plenty of family extras like an outdoor play area for kids, a basketball court and an in ground swimming pool. 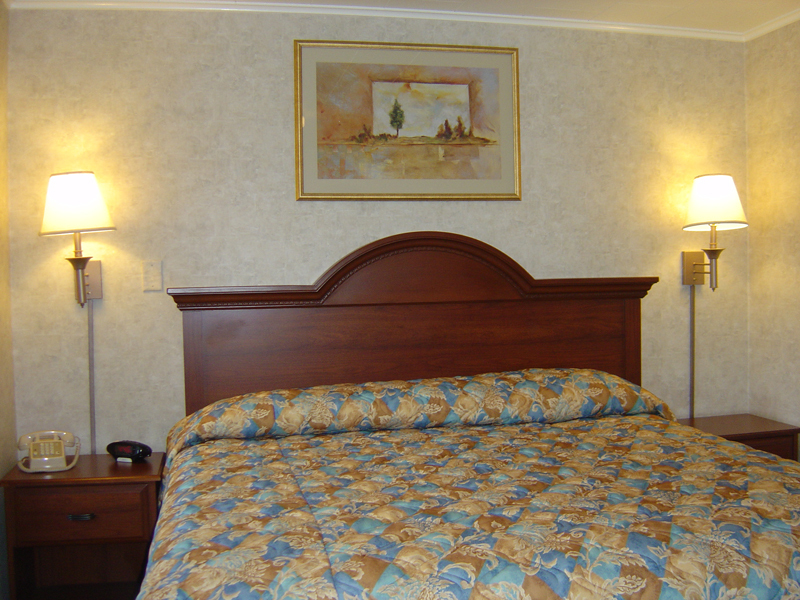 Its relaxing setting will ensure that your stay is an enjoyable experience you will surely remember. 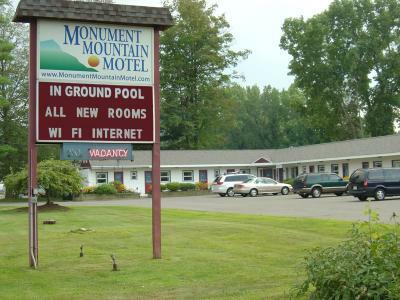 Great Barrington�s Monument Mountain Motel is conveniently located near many of the area�s most popular attractions such as: Tanglewood Music Center, Ski Butternut Mountain, Catamount Ski Mountain, the Norman Rockwell Museum and Simon�s Rock College of Bard.